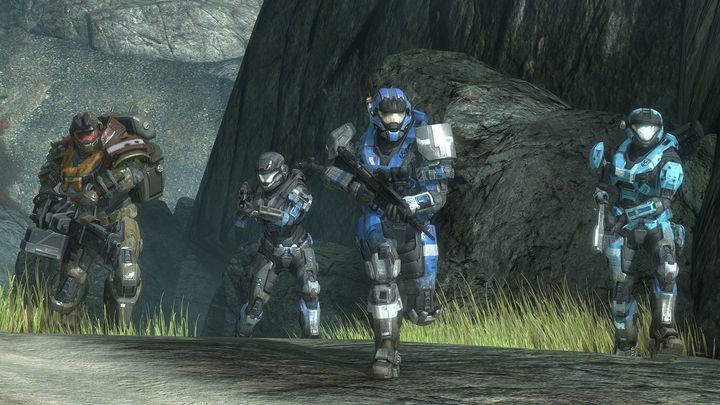 Few would doubt that the Halo franchise is one of the best in gaming, and yet its future could have been very different had Microsoft not decided to continue the series back in 2007. You see, in that year Microsoft was faced with a momentous decision: either continue the franchise internally, or hand it over to an external studio, as was recently revealed by 343 Industries’ boss Bonnie Ross in an interview with IGN. Of course, Microsoft could have also put an end to Halo for good, and this possibility was also doing the rounds at the Redmond company. After all, Halo 3’s ending is nebulous enough to serve as a conclusion to the series, and a finale for Spartan 117’s (aka Master Chief) story. Thankfully for fans, 2007’s Halo 3 did not end up being the last Halo game. Developer Bungie (which had made every previous Halo game) went on to make Halo 3: ODST and the superlative Halo: Reach, one of the best games ever released for the old Xbox 360 console. And Microsoft did not put an end to the series either. Rather, it created internal studio 343 Industries to continue developing Halo games in-house, putting out the likes of Halo 4, Halo 5: Guardians and the more recent Halo Wars 2. 343 Industries is now also hard at work on Halo Infinite, a game which has now release date yet, but one which could mark Halo’s debut on Microsoft’s upcoming new-gen console (the Xbox Two?) sometime in the future. Here’s hoping that Halo’s light continues to shine brightly, then, and that future games in the series keep offering the same exciting first-person action as the earlier entries did.